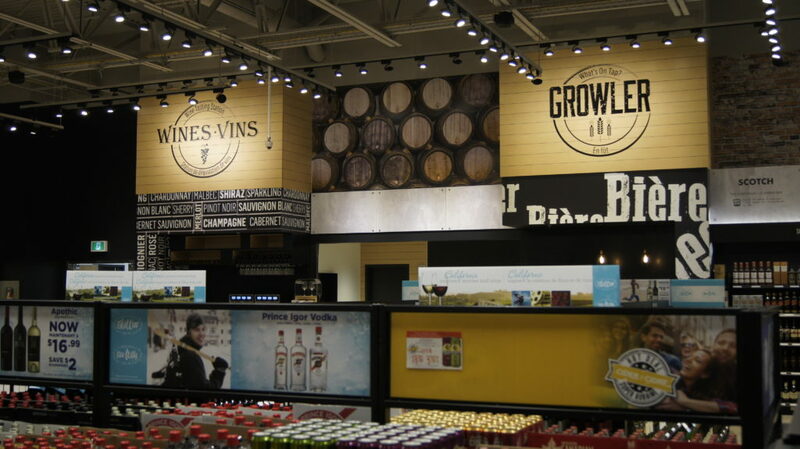 Starting with a concept, the Turner Fleischer team rebranded and redefined the retail spaces of the New Brunswick Liquor Corporation. The successful new “look” and rollout is opening a wide variety of possibilities for our client and enhancing the customer experience. 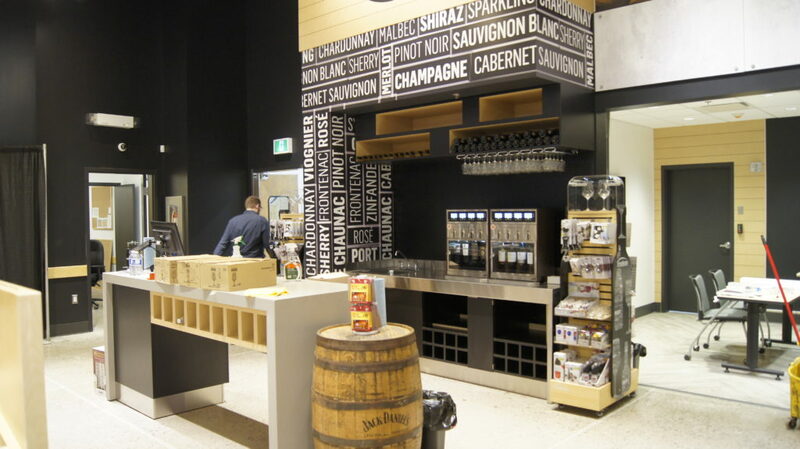 Turner Fleischer started working with New Brunswick Liquor Corporation (ANBL) to redesign their flagship store in Saint John, New Brunswick. A collaboration between our Toronto and East Coast offices, the objective was to work with ANBL to develop a revitalized appearance that would enhance the customers’ shopping experience. A shining example of Turner Fleischer’s multidisciplinary approach, this project advanced to include our interiors, graphics and commercial teams. With multiple departments and offices collaborating seamlessly, this project rolled-out the new look incorporating graphics, fixtures, space planning, interior design and architecture to create contemporary, yet functional spaces. During the design process, ANBL was inspired by the overall image, and requested Turner Fleischer design a corporate logo, cohesive with the new brand strategy. 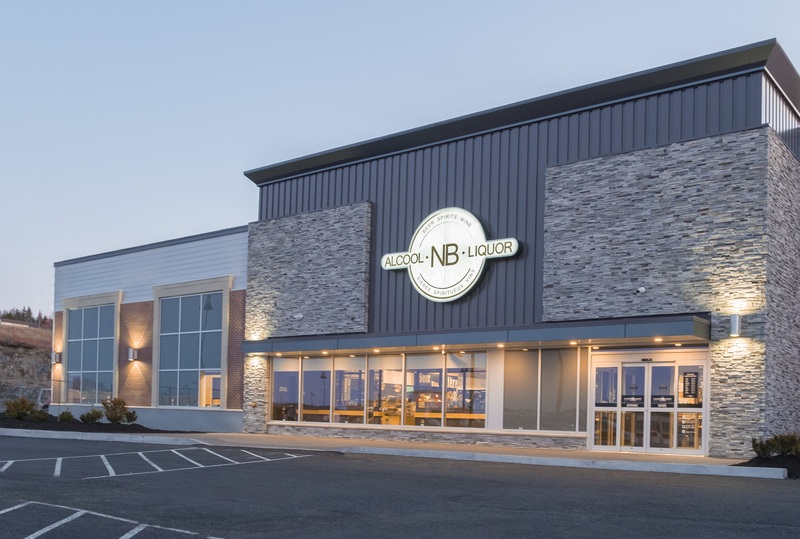 ANBL is currently rolling out this design throughout New Brunswick, and becoming the flagship for liquor sales in Canada.